To provide students with the ability to be successful and productive employees of General Motors dealerships by having completed and passed four, nine-week practicums at General Motors dealerships. To instill in the students a willingness to exercise safe working habits. To develop the students’ ability to integrate social and decision-making skills and good work habits into the everyday work environment of automotive service and repair. 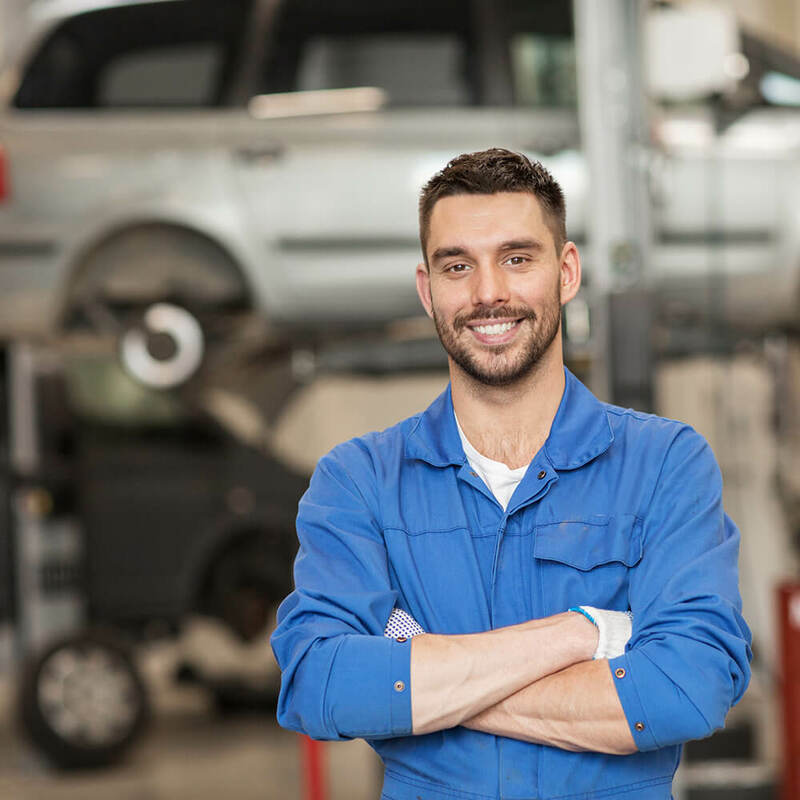 To insure students possess the ability to successfully complete update-training seminars, workshops, manufacturer’s courses and College classes in automotive technology. 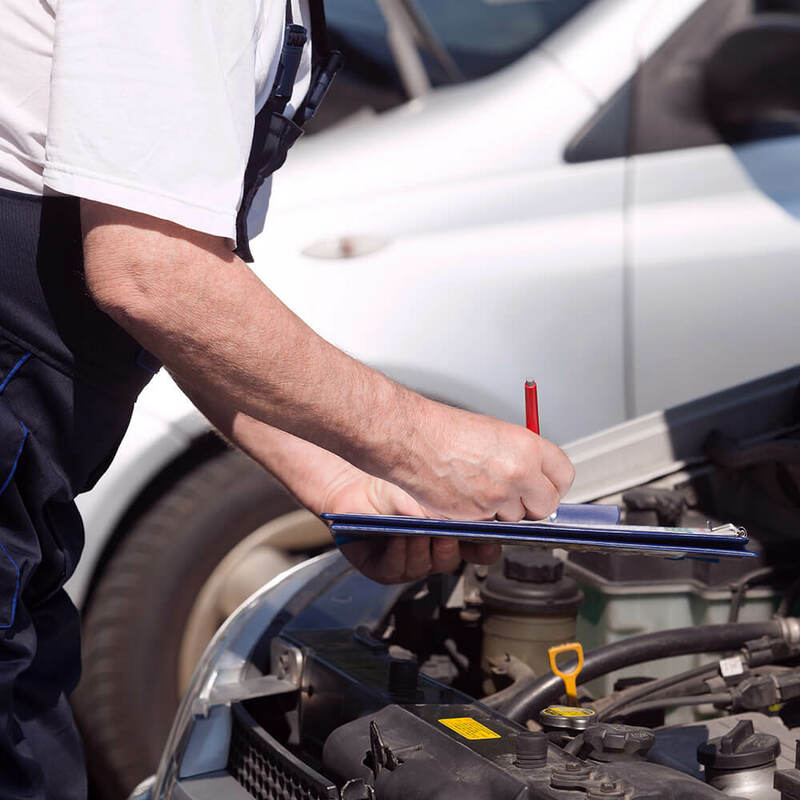 Work safely in a GM repair facility. Integrate social and decision-making skills with standard professional work habits. 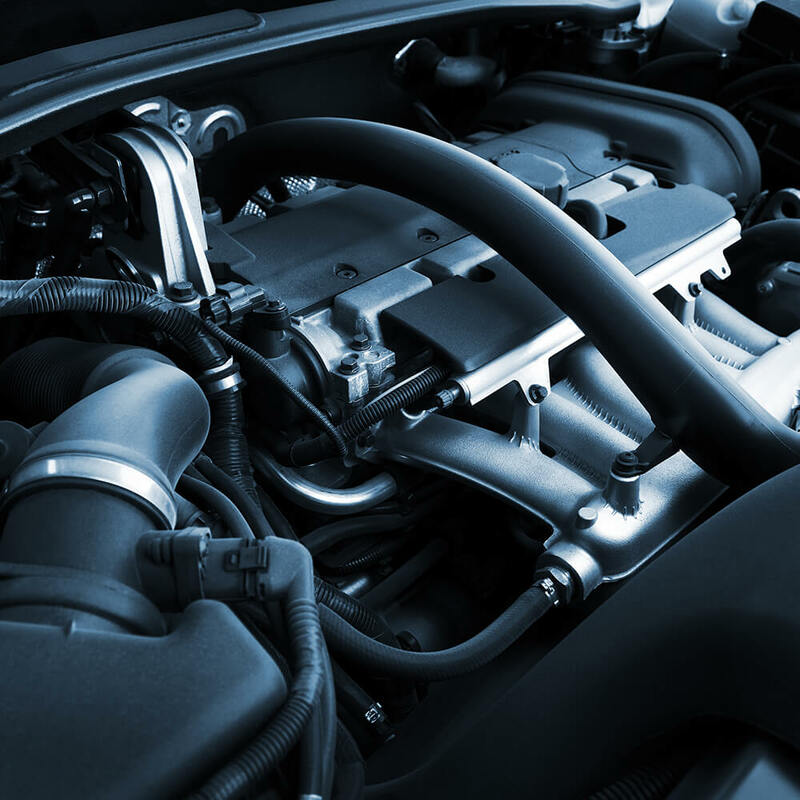 Explain basic principles of automotive technology as it applies to General Motors manufactured automobiles. 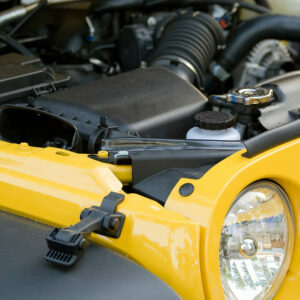 Diagnose and repair General Motors automobiles. and, if applicable, arrange to take the College Placement Test. information from the ASEP Director.